Recruiting and Mentorship – Course Four will provide a comprehensive treatment of mentorship…identifying characteristics of ideal candidates and where to find them. 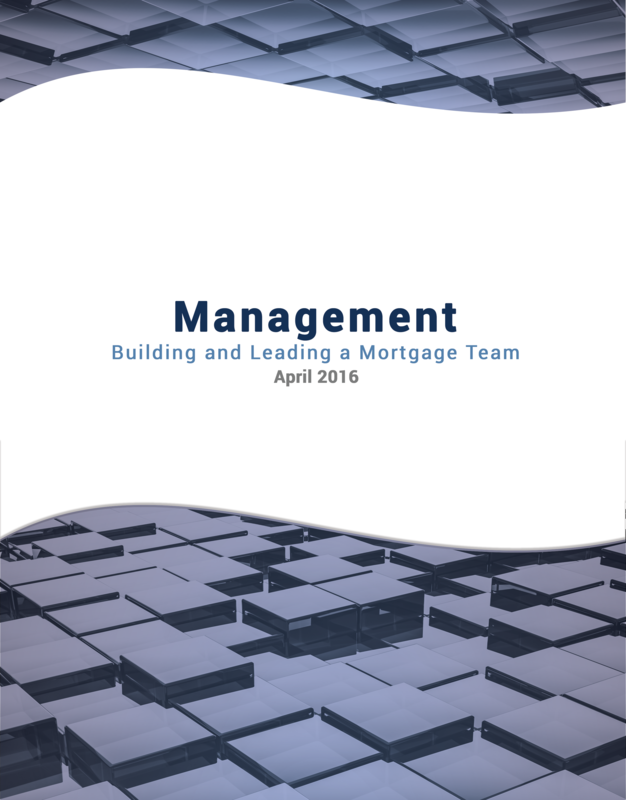 The course is also applicable to the mentorship of experienced loans officers as well. 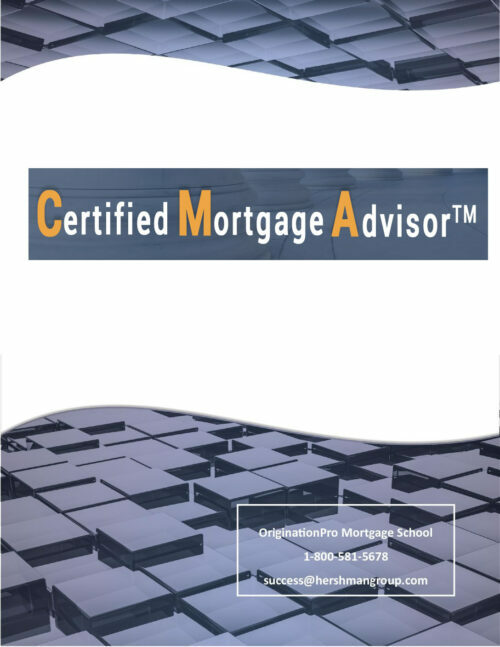 The course is part four of the Certified Mortgage Mentorship Curriculum and covers the skills necessary for managers, owners and mentors to effectively recruit and lead sales forces within the mortgage industry. The topics covered include assessment of candidates, recruiting plans and mentorship skills. Also covered are topics designed to make a producing manager’s job easier through the use of synergy, as these top producers typically do not have the time necessary to effect recruiting plans due to the demands on their time. Downloadable Textbook Included.